I love that I can now make my own Low Carb Wonton Wrappers. Low Carb Wonton Wrappers really are not all that hard to make as well! 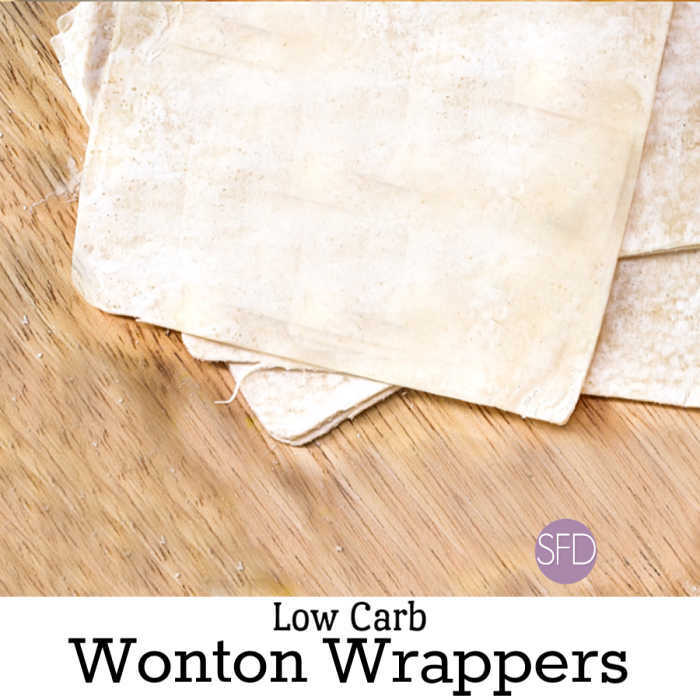 These Low Carb Wonton Wrappers can be used in so many recipes! 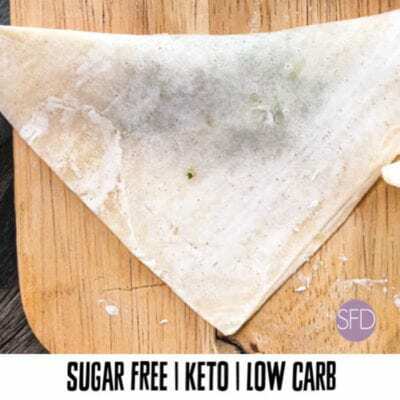 However, I will just start by sharing how to make these Low Carb Wonton Wrapper rather than moving on to the recipes on this post. Years ago, when I was on a strict low carb diet, I had a friend who was always making delicious food that would come in a wonton wrapper. Unfortunately, I was not able to enjoy her wonderful creations because I was living a strict low carb lifestyle. Thus, I was full of guilt and hungry as a result. However, things have changed for me. By ‘changed’ I mean today I can eat these yummy homemade creations. That is because I can make my own wontons. Those wontons are low in carbohydrates. Yay for me! 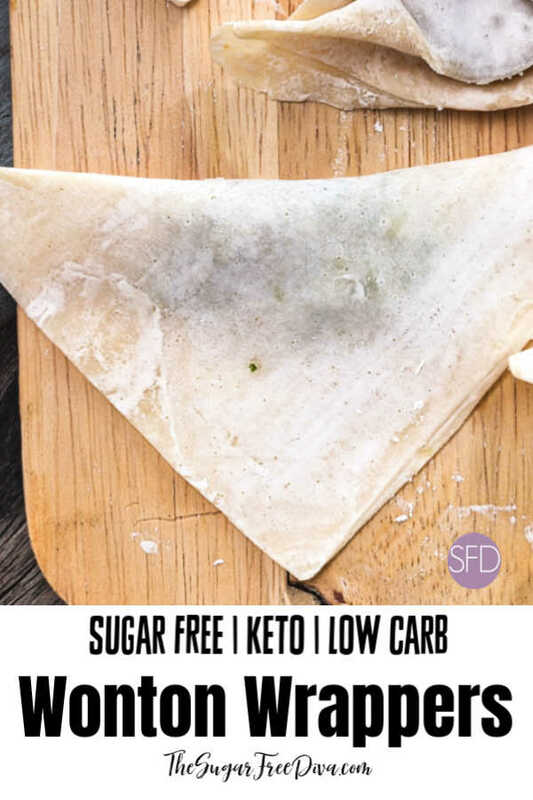 I know that there are some folks out there who try to make their Low Carb Wonton Wrappers using chicken skin. After many years of removing the skin from chicken before I could eat my chicken dinner (my habitual dieting past), I can tell you that this is the last thing that I personally would want to do in order to eat something like a wonton. Luckily there are options for making this recipe that do not include chicken skin. Normal wonton wrappers are made with all purpose flour. Obviously, flour has carbs in it and thus, we will use a substitute and adjust our recipe for that alternative. We are going to use almond flour instead of all purpose flour. 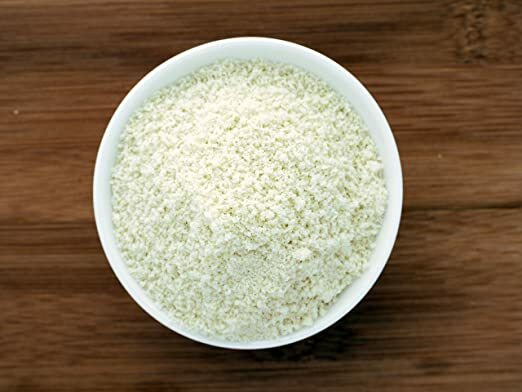 Almond flour is made from ground up almonds. I can appreciate the additional taste of almonds to anything that is Asian inspired such as this. This is a gluten-free and low carb flour alternative. Almond Flour Blanched (2lb) by Anthony’s, Batch Tested Gluten-Free. If you’re looking to keep your carbohydrate intake on the lower side, almond flour is perfect for you! 28 grams of our almond flour has just over 5 grams of carbohydrates. Much of that is dietary fiber, which helps digestion and does not impact blood sugar. 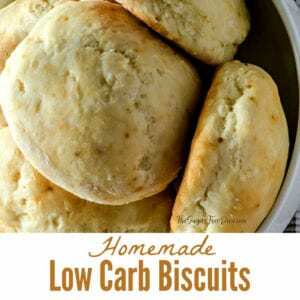 Keto Low Carb Cloud Bread. As mentioned, you will need almond flour instead of all purpose flour. Water- Start with 1/3 cup. Additional as needed later on. Almond Flour – 2 cups. Start by whipping together the egg, egg white and the water in a small bowl. Set this bowl aside. In a mixing bowl, combine together the Almond Flour and the salt. Next, make a ‘well’ in the center of the flour mixture. In that well, pour the contents from your other bowl, ie. whipped eggs and water.Stir the mixture until you are able to knew this by hand. If needed you can add teaspoons of water to the mixture if needed for dryness. Do not add too much water however. When the dough becomes elastic, divide it in half. Form each half into a ball. Cover each ball with a damp towel or cloth for a minimum of 30 minutes. I like to place each ball in a bowl that has been sprayed with nonstick prior to placing it in there and covering. Divide the dough balls in half and then in half again. Roll out each ball pieces into thin squares (under 1/4″ for best results). The end result should yield 3-3 1/2″ squares. Kneading these can be a rough process. 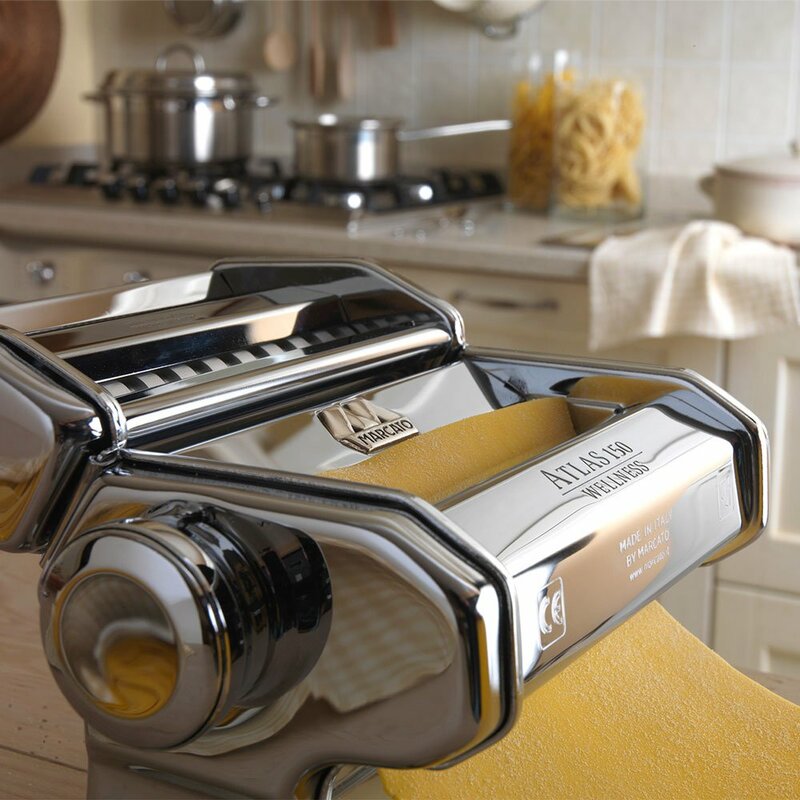 However, you could use a food processor or pasta maker to help you with your kneading. Also, rubbing a small amount of oil between your hands can help keep the dough from sticking. Using a small rolling pin can help you with rolling out those smaller sections. 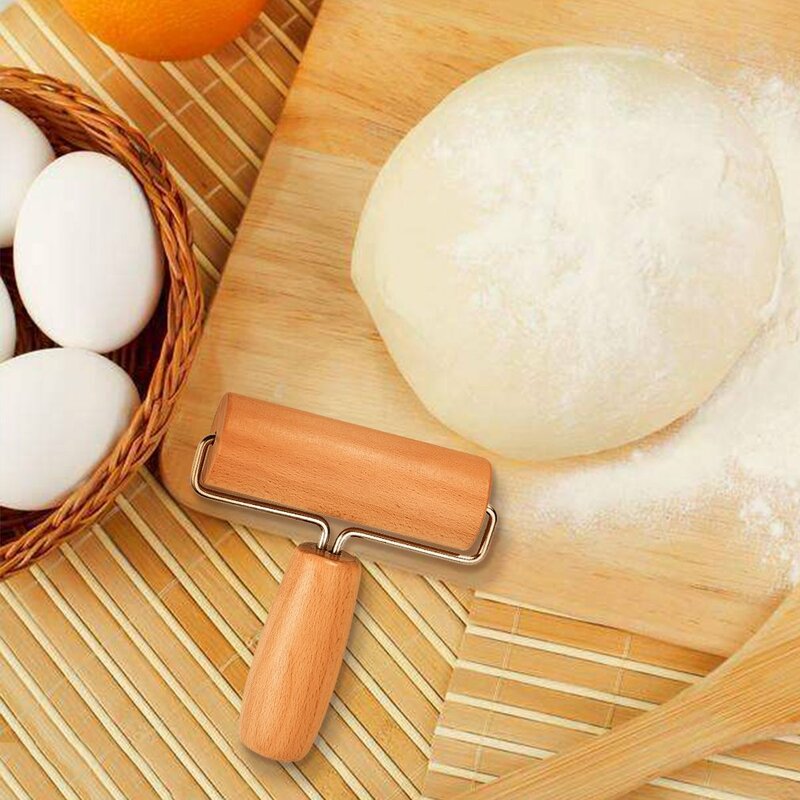 The best non-stick pastry roller in fumigated wood comes from 100% nature. Compact hardwood roller makes it free from bacteria or fungus, and will not generate any pollution. Constructed of premium solid wood, strong and sturdy. – Perfect size for small jobs and children’s little hands. – Unique design for smooth rollouts. – Finely burnished sleek surface, definitely no splinters and easy to grip and wash.
– Beautiful craftsmanship for home décor. As mentioned, using a pasta maker can go a long way to making this recipe even easier to make! 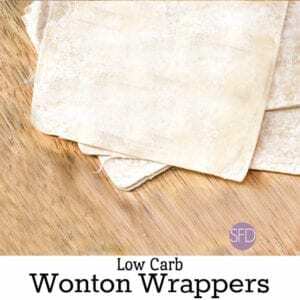 There is so much you can do with these Low Carb Wonton Wrappers including making your favorite snacks and Asian inspired recipes. Whip together the egg, egg white and the water in a small bowl. Set this bowl aside. In a mixing bowl, combine together the Almond Flour and the salt.Next, make a 'well' in the center of the flour mixture. In that well, pour the contents from your other bowl, ie. 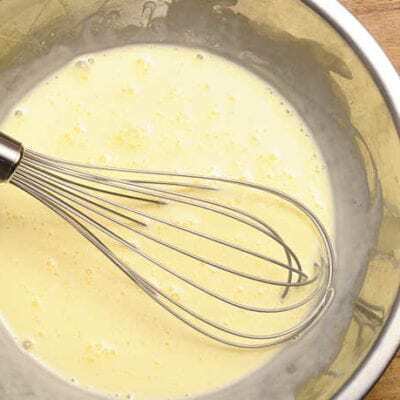 whipped eggs and water.Stir the mixture until you are able to knew this by hand. If needed you can add teaspoons of water to the mixture if needed for dryness. Do not add too much water however. Divide the dough balls in half and then in half again. Roll out each ball pieces into thin squares (under 1/4" for best results). The end result should yield 3-3 1/2" squares. Please see post for details and tips. WOW! I’m very excited to see this recipe. I have a question about the recipe card. It says 70 servings. That can’t be right, can it? If I did my math correctly (dividing the dough balls), this recipe will yield 8 wrappers. Did I go wrong there? That does sound like it is off. The recipe card does it’s own guesstimate with things like that. The number of wrappers will depend on the size that you decide to make. However, I would agree that 70 sounds a bit optimistic. Can this dough be boiled, steamed, fried, baked? Thanks! Hi. I have some recipes coming up that are based upon this recipe. So, yes they can be. Thanks! Do you wrap the dough in a damp cloth? 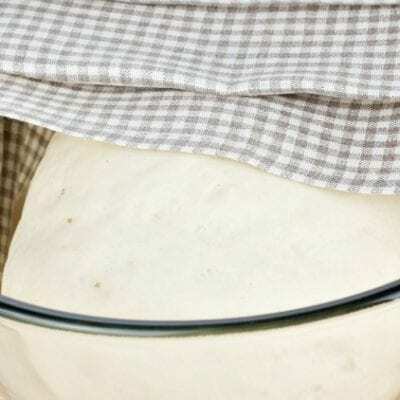 Or place the dough in an oiled bowl and cover the bowl with a damp cloth? Hi. The damp cloth method is what is recommended for this. You will find that the dough is a bit different than regular flour dough. I did not have to knead the dough. It was wet. I did add only 1/3 cup water and no more. Do I need to add more almond flour? It’s sitting under the towel right now. Currently trying this and I cannot make this into a dough. It just stays in a grainy porridge like consistency. Can’t figure out what I did wrong. I mixed 2/3 cup of water, 1 egg, 1 egg white and mixed that into the well in the middle of the 2 cups of almond flour. Any ideas? Hi. 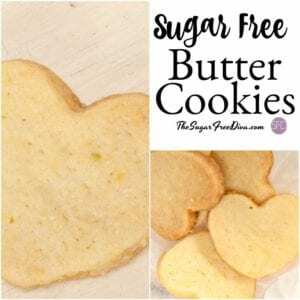 Almond flour is a bit tricky to work with especially when you are use to using regular all purpose flour.It does sound like it could be an almond flour issue. Perhaps blending in a bit more of the almond flour could help get you to a workable consistency. 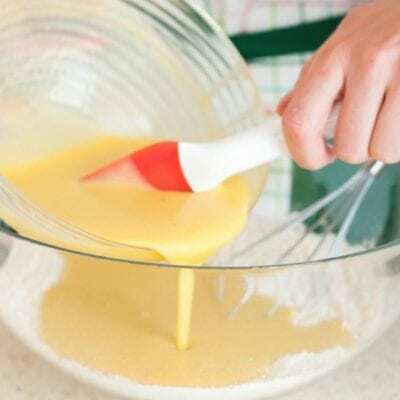 Or, if it feels like the dough is not coming together, adding another egg may help you.` The dough will never be exactly like a regular flour dough as there is no gluten. As a result, there can be some trial and error with these kinds of recipes. Refrigerating the dough for a bit can help too. I would probably refrigerate it first for about 20 minutes and then if that doesn’t fix things, try adding some more almond flour or an egg- depending on what the dough feels like to you. Please let me know how this works out for you.